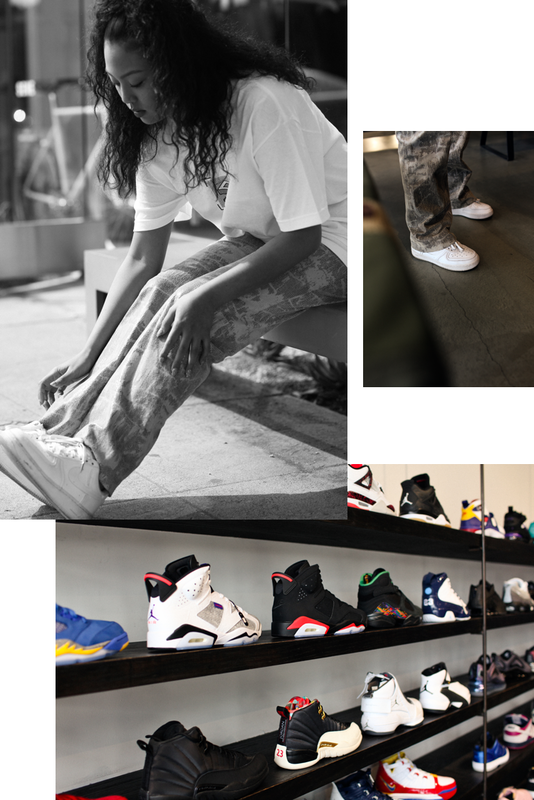 Undefeated has been a pillar of the Los Angeles sneaker community since 2002. 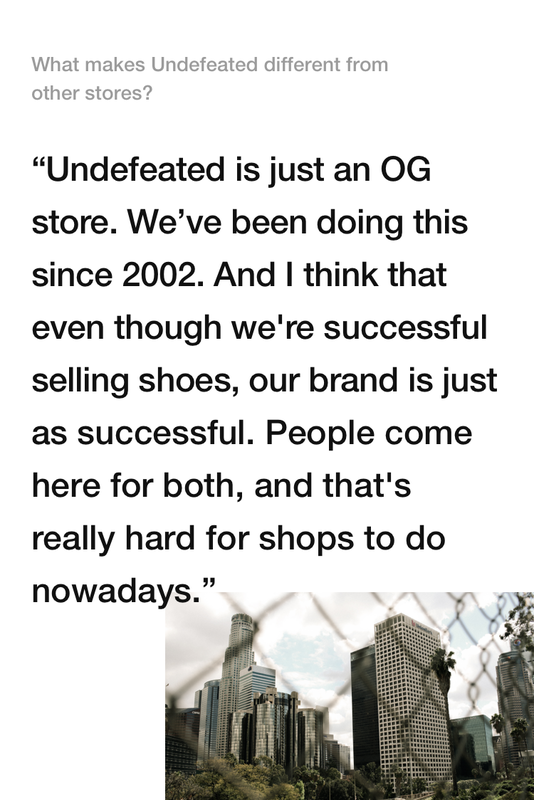 As a pioneer of retail and streetwear, Undefeated is one of the most recognized and respected brands in the game. 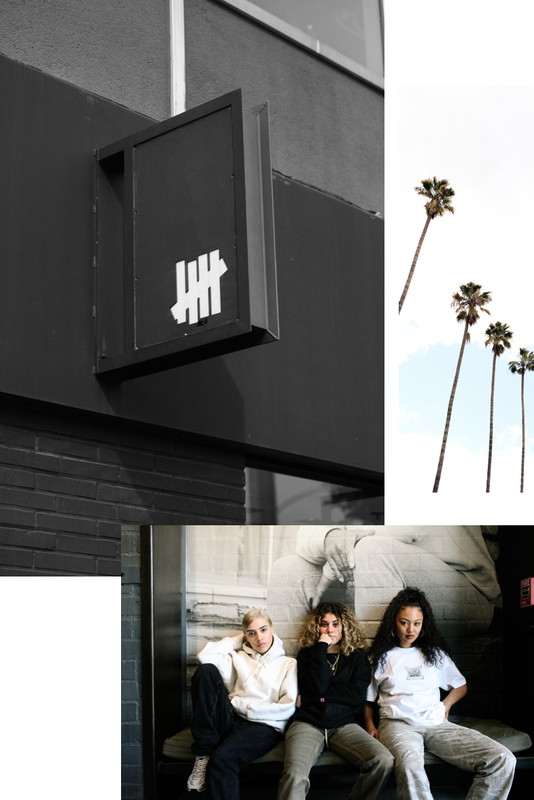 In the years since opening, Undefeated has taken their lifestyle global with storefronts around the world. 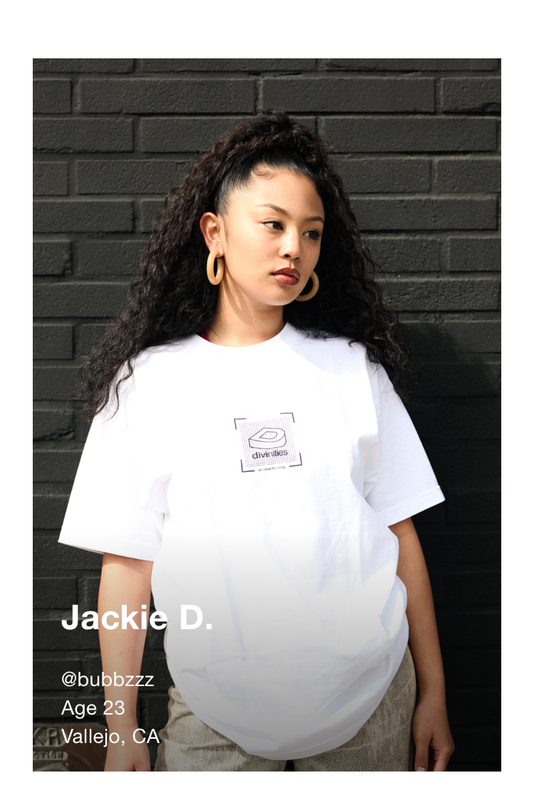 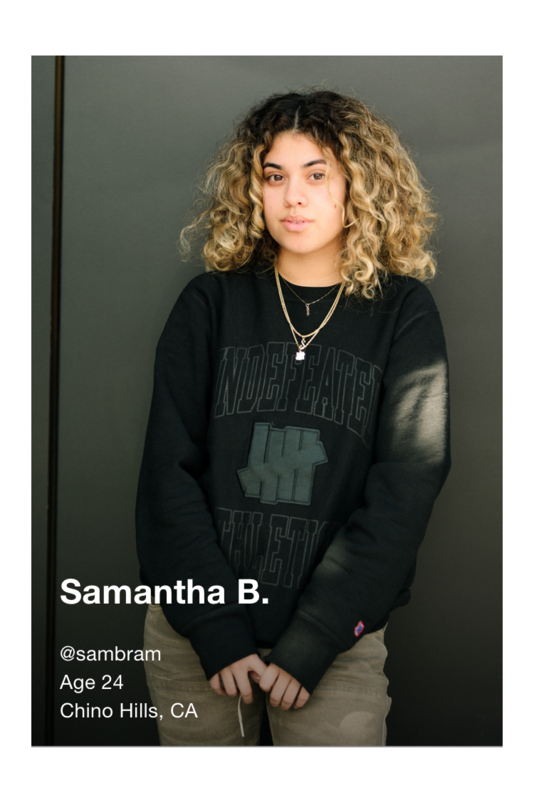 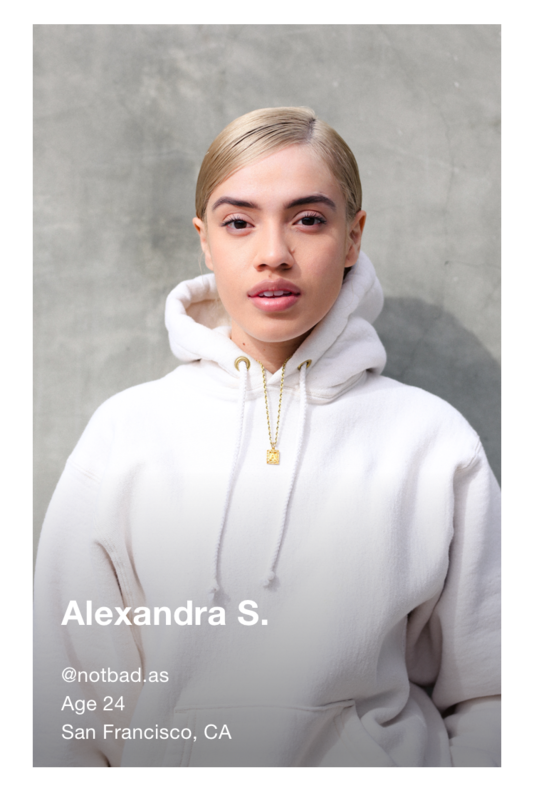 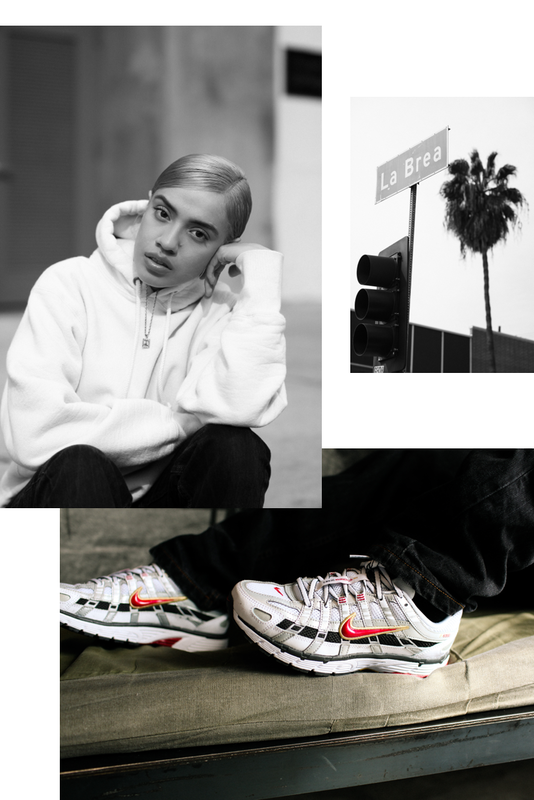 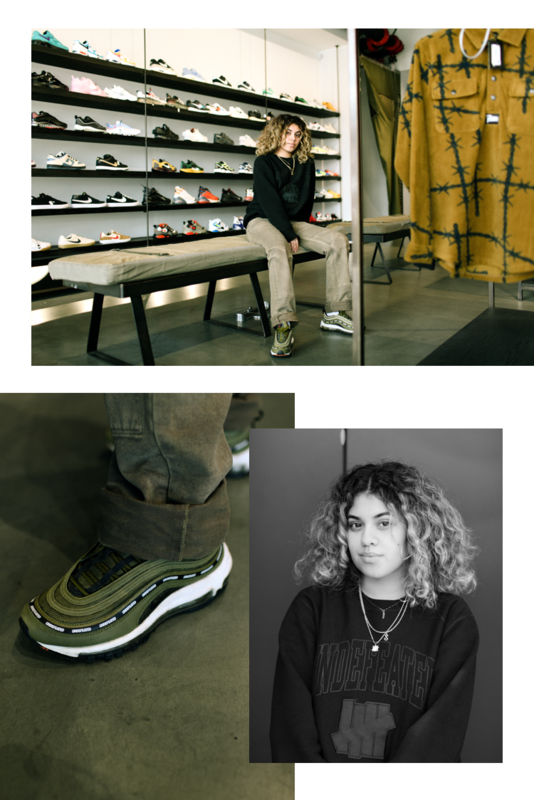 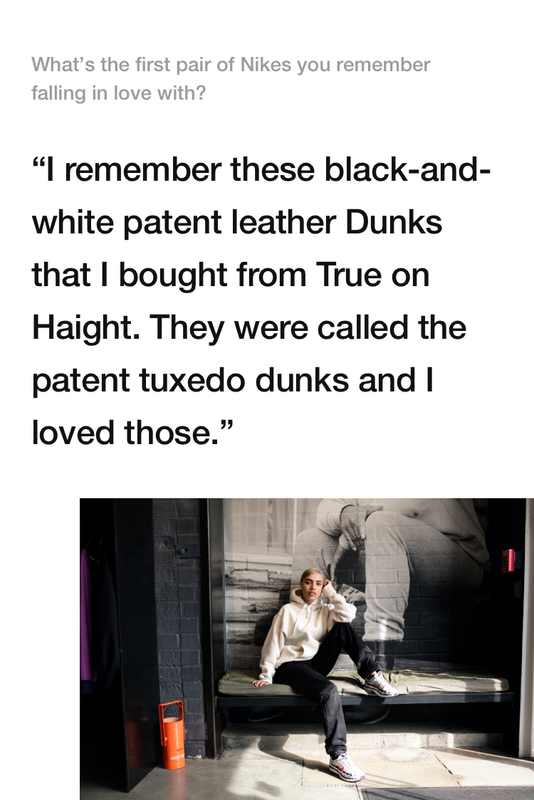 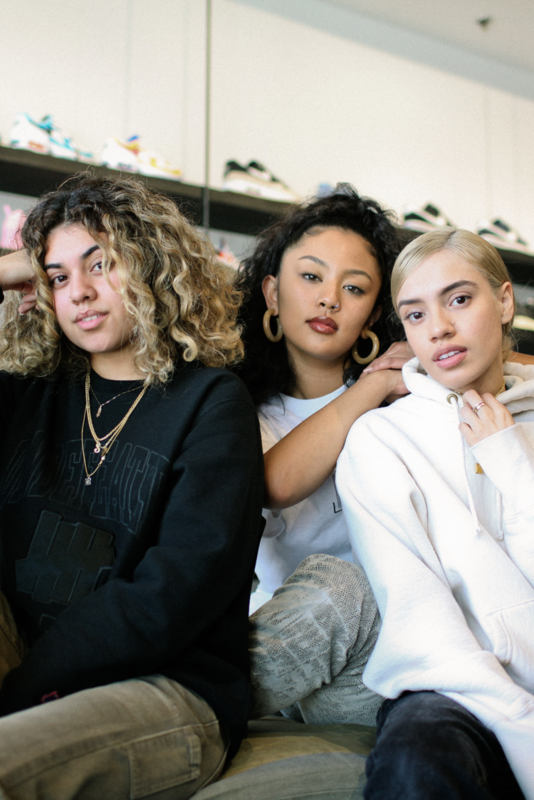 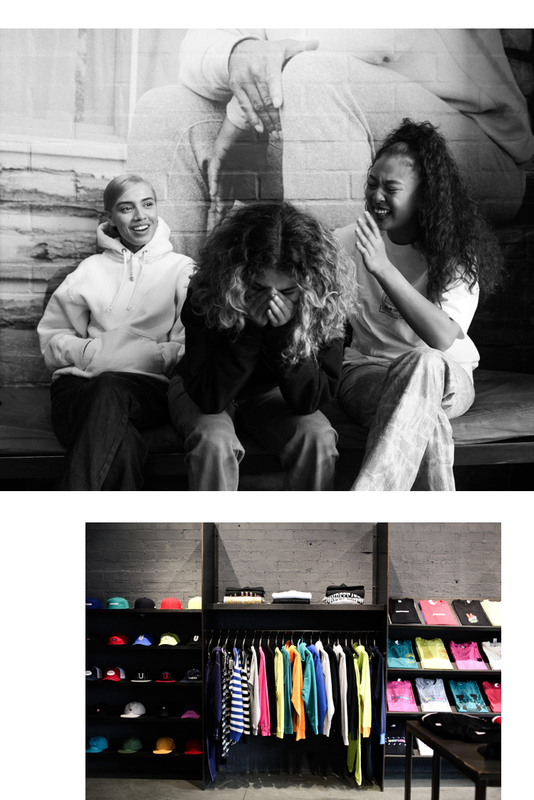 We visited the flagship location on La Brea to talk shop with three of the women who are keeping the culture current and helping to continue Undefeated’s winning streak.